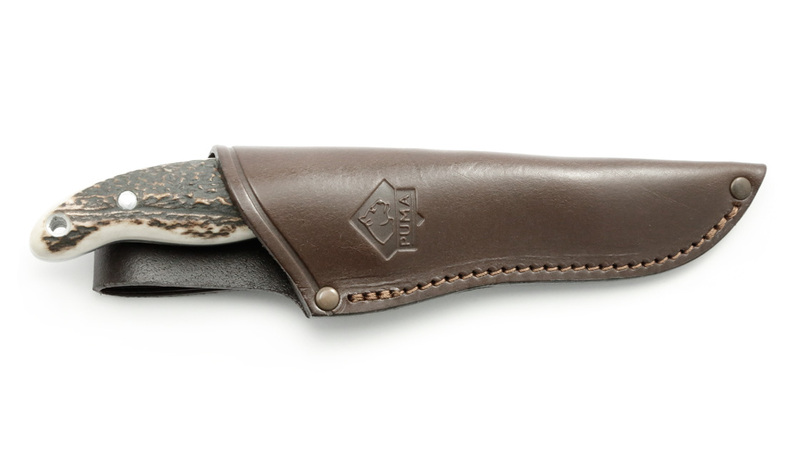 The PUMA hunter's companion is a balanced and robust all-round knife, which has been newly released to celebrate 250 years of company history. 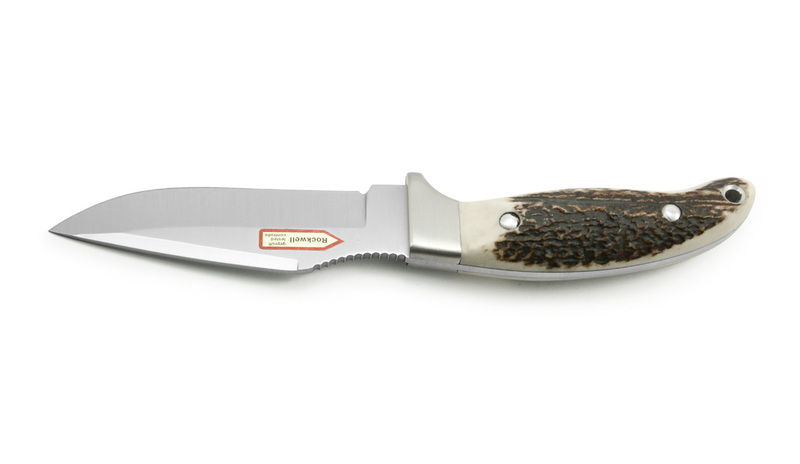 Through a survey with hunters, outdoor enthusiasts and knife lovers, we wanted to know which earlier PUMA model was particularly popular and deserved a new edition. The hunter's companion was selected. 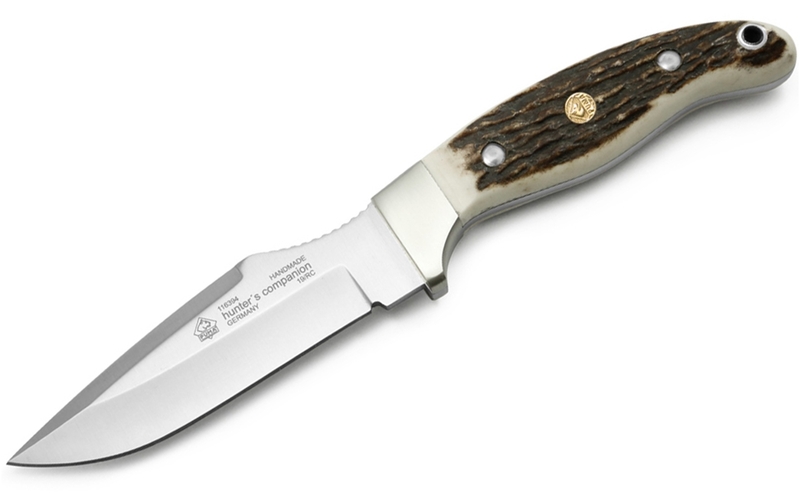 The blade thickness is 3.7 mm and the blade length 107 mm, so the hunter's companion is legal to carry. The distinctive thumb rest ensures a safe pressure spread during cutting work and the stag's horn grip lies comfortably in the hand. Convince yourself about the PUMA classic.